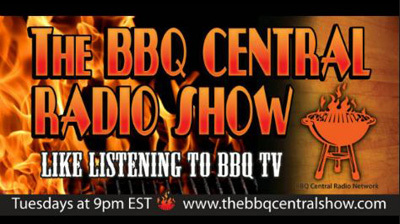 Catch Us Live on The BBQ Central Show Tueday Night! On Tuesday night, tune in to The BBQ Central Show at 9:00pm, it will feature Kevin Bevington of the Outdoor Cooking Channel, and HomeBBQ.com. 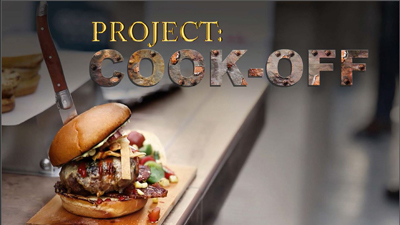 What's New on The Outdoor Cooking Channel? Lot’s of exciting things are happening at The Outdoor Cooking Channel to talk about. 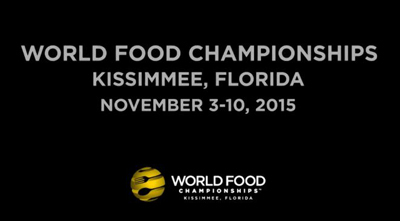 We are always adding new content, so always stay tuned as to what we have going on, so you don’t miss anything!